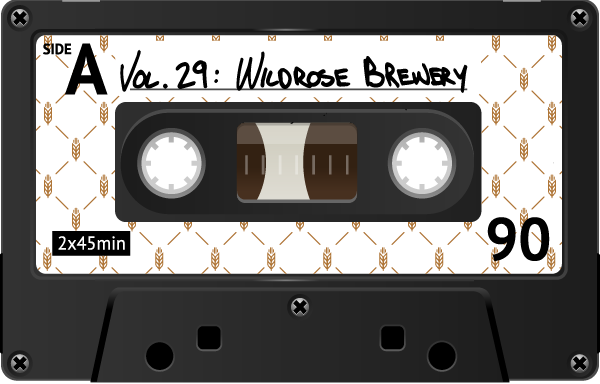 From the gang at Wildrose: “The playlist equivalent of our #WildBeerations, it mixes you up, down, out and around into something delicious. Crack a brew, ease back and be taken back with some old faves. Crack another and jump up with some new goodies too. Then crack one more... when in rose!” Tasty!